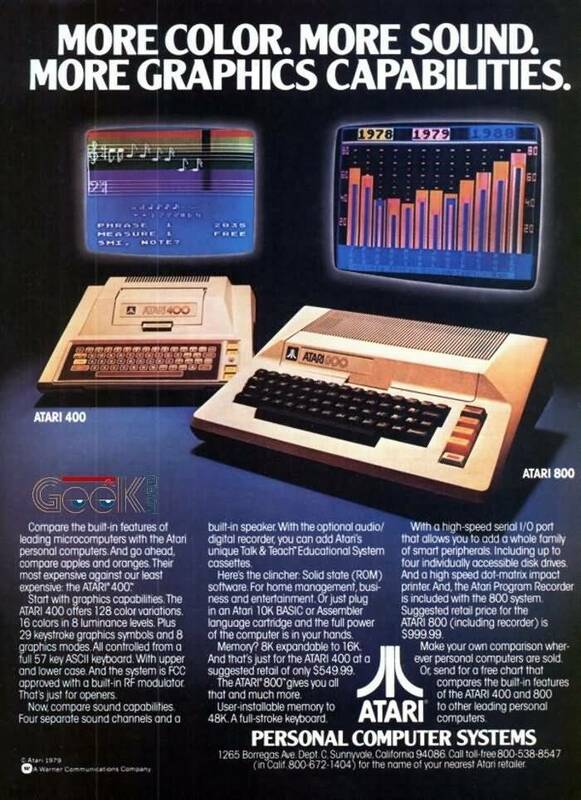 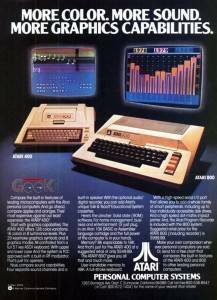 Here are two advertisements by Atari Personal Computers, describing the features and advantages of their systems over Apples and oranges. 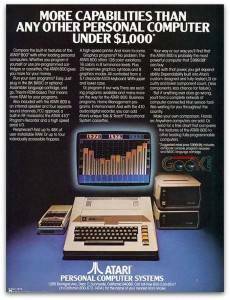 Sometimes, I think how rapidly computers have evolved in such a small time frame. It always make me admire the hard work and efforts of millions of people who devoted their time, talent and energy to make something as marvelous as a personal computer and much more.